All you have to do is Google ‘the best wedding photographer near me’ and you will end up finding the best wedding photographers in Toronto. They are too many. Every photographer is advertised to be the best wedding photographer. Even when you are on the last search engine result page, you will find the best wedding photographer there as well. You will have to narrow your search. Obviously, you are going to ask this question. Why would you waste time talking to some photographer who cannot show up on that day? Make sure that photographer is available on that day at that location. What are your booking and cancelation terms and policies? Do not seal the deal even when the photographer is available. Maybe you want to change your mind and work with some other wedding photographer. In this case, you will wish to cancel the deal with your current photographer. However, you will be paying some booking amount. Will the photographer return the booking amount in case you cancel the deal? What will be booking amount you will be paying at the first place? When will you give the wedding photography agreement? If you don’t want any last minute surprises, enter into an agreement and make sure that all the terms and conditions are included in the agreement. Can you offer your services within my budget? You have a budget and you cannot exceed that. So, ask for a customized quote. Who will be shooting the event; you or you will send a team? Some of the best photographers in Toronto are running photography businesses. So, they will send a team of photographers. In this scenario, you do not know how will be shooting the event. Can I see your image gallery? You can find the gallery on the website of the photographer. However, you can request for more. You need to understand one thing; a photographer can share wedding photographs of some other couple only and only when the couple allows. Can you change your photography style according to my preferences? If you want to get it done in your way, share your preferences with the photographer. In case the photographer cannot follow your style, find some other photographer. How will you make the couple pose? Do you provide some add-on services? Many professional wedding photographers offer some additional services such as pre-wedding shoot, 360 degrees VR wedding video, save the date shoot, same day edit and slide show, and high-end photo books. What are your contingency plans? Sometimes the camera starts malfunctioning. Sometimes data is lost. Make sure that the photographer can cover extra days of shoot. There might be some last minute changes you want to make in the wedding photography. Can the photographer accommodate your last minute requirements? And finally, when will you provide the photos? It takes time to edit video and photographs and create the album. Ask the photographer about the time he will take to process photos and videos. It is your job to ask about the delivery timeliness. 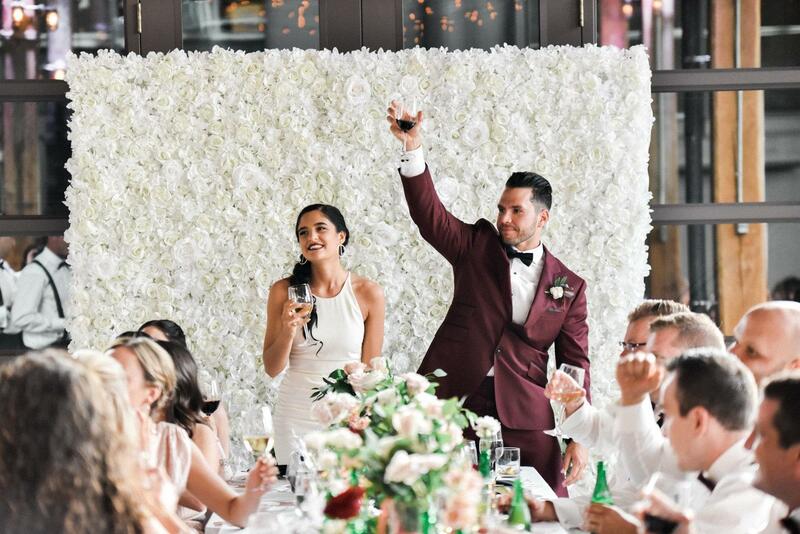 It does not matter whether you are looking for the best photographer for wedding or engagement photography in Toronto; do not forget to ask these questions. The History of Standard Tuning: Who Standardized it, Why, and When?